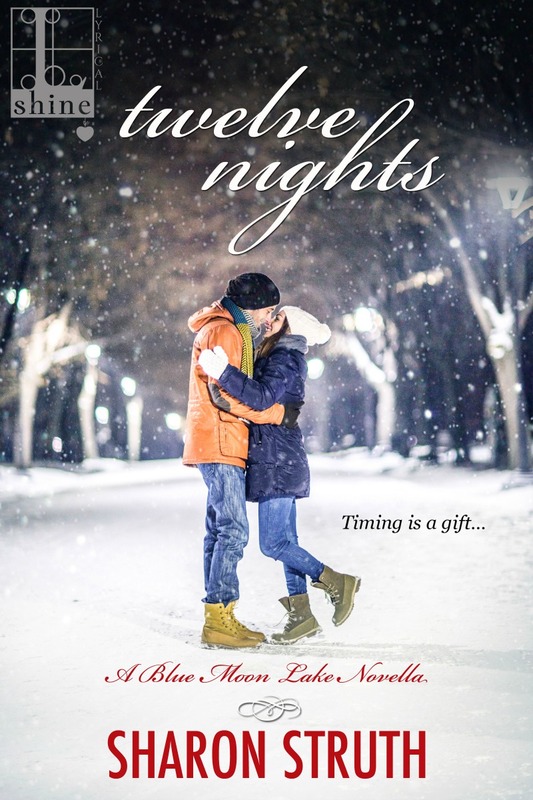 For a limited time, TWELVE NIGHTS, a novella in the Blue Moon Lake Romance series, is free! Want to know a little bit more....? 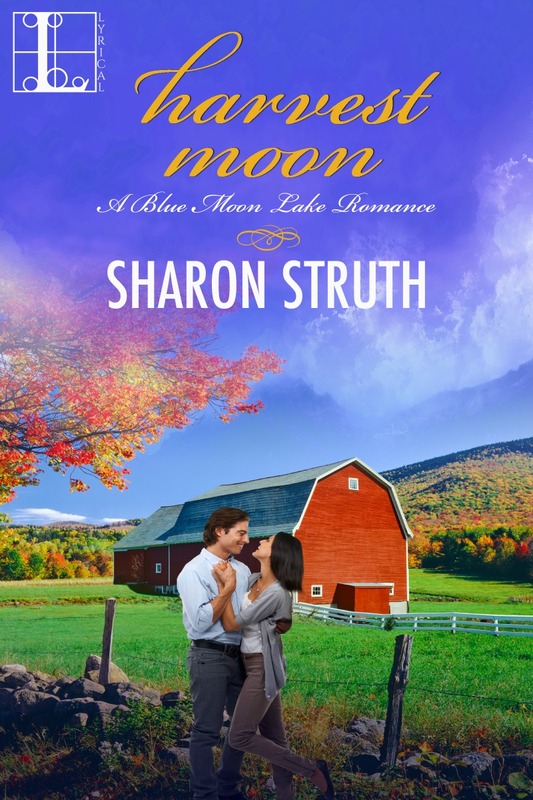 "....this sweet novella is sure to sweep the reader away with the author's pristine prose and well-defined conflicts...This story was close to being absolute perfection!" "This is a story that I will bring up on my Kindle at Christmas for years to come, a completely enjoyable, engaging, fun romance."